Suspected meth dealer booked in, held without bond — The Worthington Times. A man, accused of handing seven grams of methamphetamine over to an undercover narcotics officer in a drug transaction that did not go smoothly, has been arrested and booked in to the Greene County Jail where he’s being held without bond. 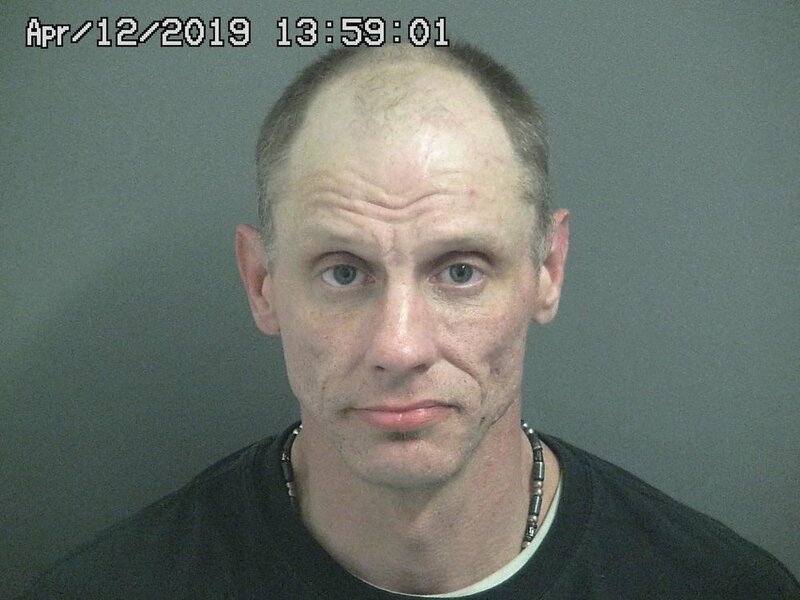 Shaun Christian Pierce, 39, Jasonville, was taken into custody on Friday, April 12, after a warrant was issued for his arrest last Wednesday, April 10. Indiana State Police Trooper Joshua Allen, the lead investigator, said Pierce had agreed to sell seven grams of methamphetamine to an individual for $300 in a transaction that was to take place earlier this year at a store in Linton. According to a probable cause affidavit prepared by Trooper Allen, after the individual met Pierce at the store, Pierce changed the location to a nearby gas station, then said he didn’t have the meth but was waiting on another person to bring it. The location of this incident then changed again, to a restaurant in Linton. Allegedly, Pierce later left the restaurant area to go to a gas station, supposedly to pick up the methamphetamine, and had agreed to return to the restaurant to give the meth to the buyer who had already paid $300 to Pierce. As collateral, Pierce had given the buyer his cell phone. At that point, Pierce said, “Here, take this,” as he handed the officer a plastic bag that contained a crystal substance that later field-tested positive as methamphetamine. The weight of the suspected methamphetamine was seven grams. It has been sent to an Indiana State Police regional laboratory for testing. Along with the substance, Pierce’s cell phone was also taken as evidence. Trooper Allen noted that Pierce has a previous conviction for dealing methamphetamine, as a Class B felony, in Greene County in a case that dates back to 2009. When a criminal case was filed against Pierce in Greene Circuit Court on Wednesday, April 10, the warrant for his arrest was issued the same day, and the court specified that Pierce was to be held without bond. Possession of methamphetamine in an amount between five and 10 grams with an enhancing circumstance, a Level 4 felony.